Happy Friday! 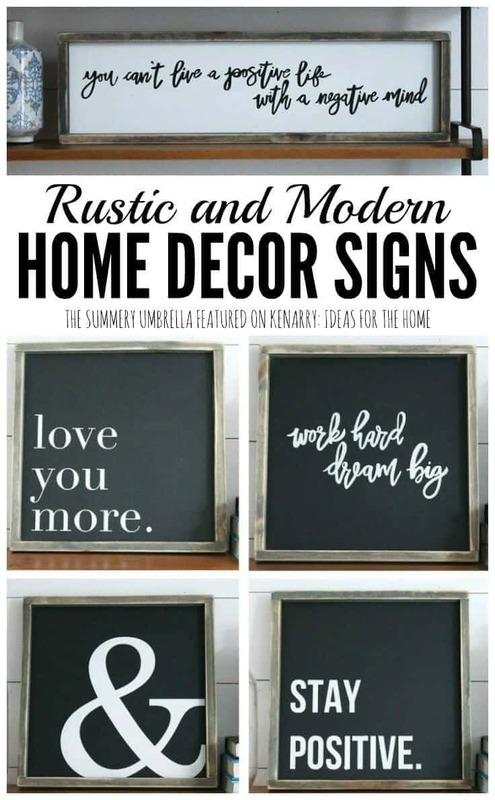 Today my friend, Carrie at Kenarry: Ideas for the Home is showcasing some of her favorite signs in my new Spring Sign Collection on her blog. 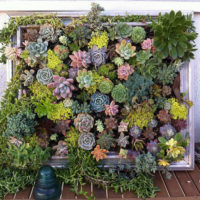 Whether you’re cooking, crafting or creating for your family, you’re bound to find inspiring ideas at Kenarry: Ideas for the Home, so I’m excited my new Spring Sign Collection is being featured this week. To celebrate Carrie and I are co-hosting a GIVEAWAY for a $50 shop credit at The Summery Umbrella on Etsy! Do you have a favorite sign in the Spring Collection from The Summery Umbrella? Now is your chance to win one! We’re giving one lucky reader a $50 shop credit to The Summery Umbrella. 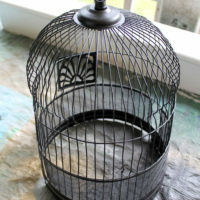 It can even be used in conjunction with a custom order! How cool is that? 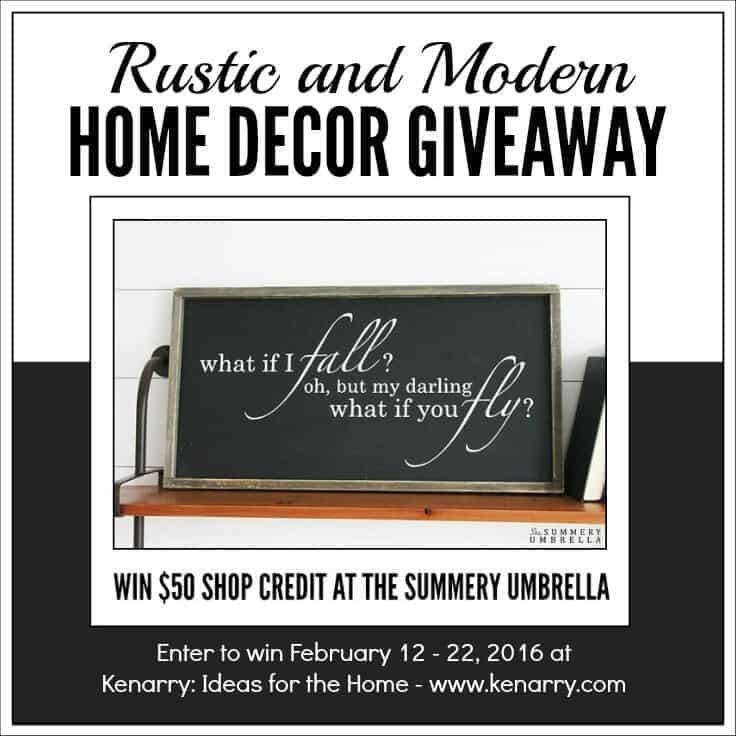 Below you will find the Rafflecopter where you can follow Kenarry: Ideas for the Home and The Summery Umbrella on our social media channels. For each channel you follow, you get one entry into the drawing. You can also earn entries for tweeting about the giveaway, visiting The Summery Umbrella on Etsy or for sharing your e-mail address (which we promise we’ll only use for this giveaway.) 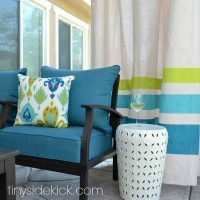 This means you can earn up to 11 entries (or more if you tweet every day) in the Rustic and Modern Home Decor Giveaway from The Summery Umbrella, giving you an even better chance to win! Giveaway Rules: The prize has been sponsored by The Summery Umbrella and administered by Kenarry: Ideas for the Home. No purchase necessary. Giveaway ends at 11:59 PM ET on February 22, 2016. All entrants must provide a valid e-mail address and be at least 18 years old. The giveaway is open to residents of the United States only. One lucky winner will be randomly chosen from among the entrants and notified via e-mail. The winner has 48 hours to respond via e-mail to claim the prize or another winner will be selected. The hosts and their immediate family members are not eligible to win. Odds of winning depend on the number of entrants. Please read the complete terms and conditions on the Rafflecopter form. If you have any questions, please contact Carrie at ideas at kenarry dot com before entering the giveaway. VOID WHERE PROHIBITED BY LAW.